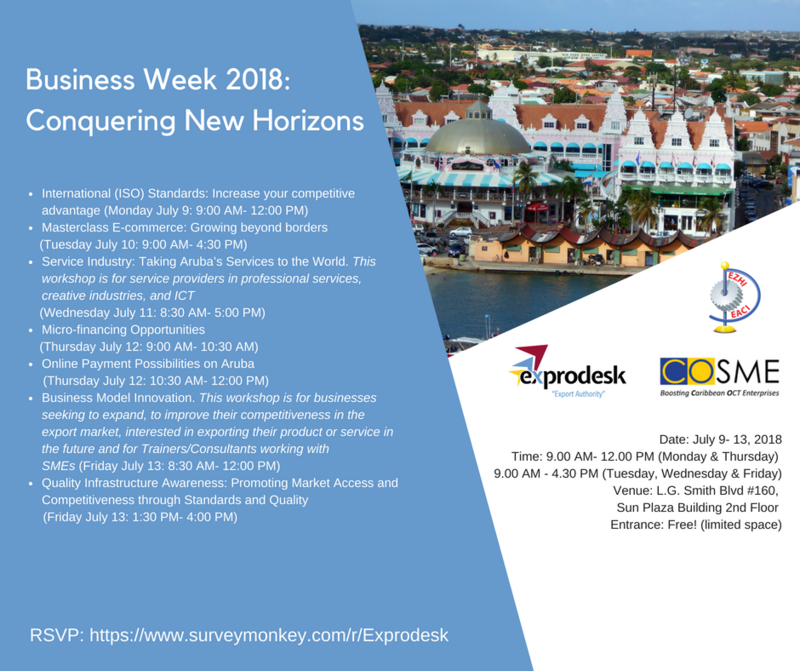 In succession of the successful Small Business Event of June 21st, 2018, the Department of Economic Affairs, Commerce and Industry (DEACI) through its unit Exprodesk and in collaboration with COSME (EU Program) are organizing the Business Week 2018: Conquering New Horizons. 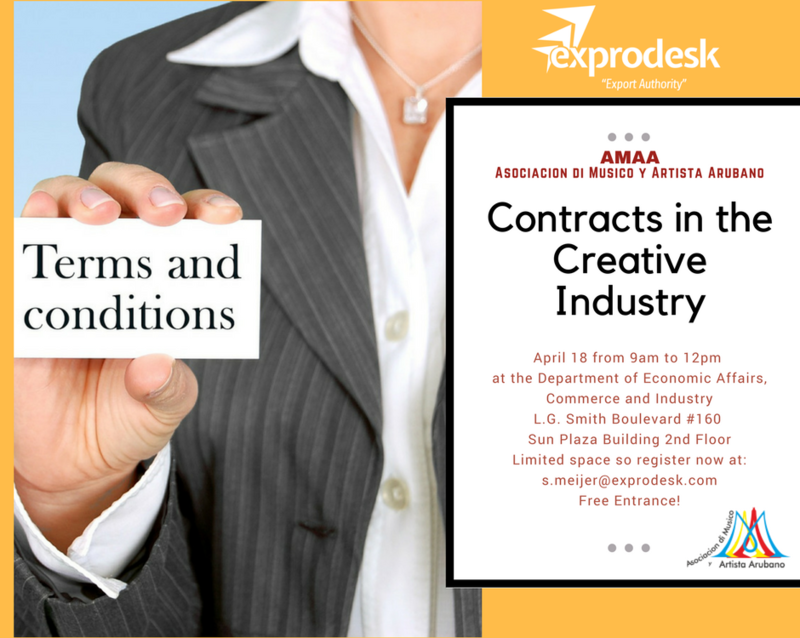 During this Business Week there is the possibility to go more in-depth into topics like e-commerce, online payment, bu…siness model innovation and much more! 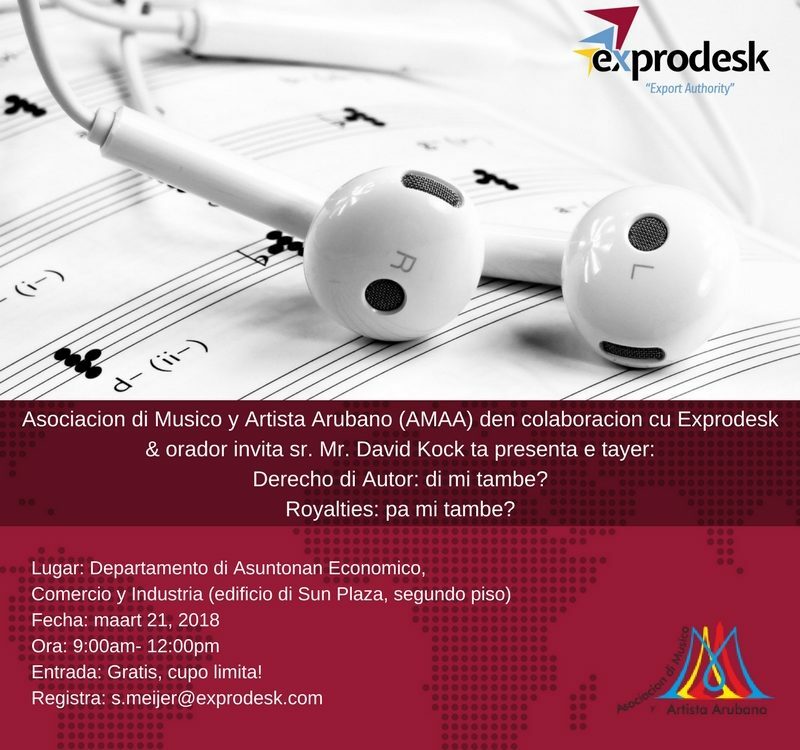 Moreover, on July 11th, we are selecting potential service sectors and preparing the right strategy to reap the benefits of our talents, knowledge, world and regional trends. 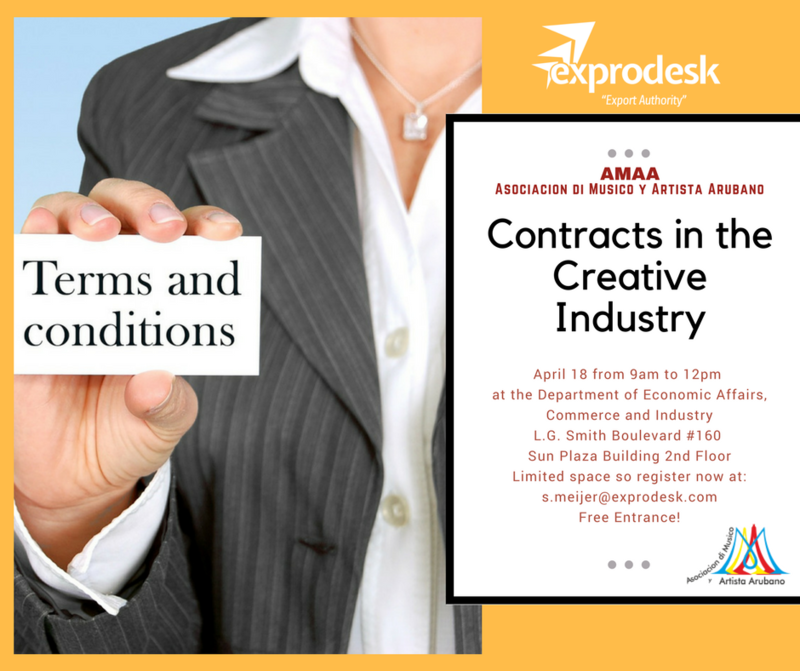 We want all institutions and firms in Aruba to engage with us and be part of this journey for more growth. 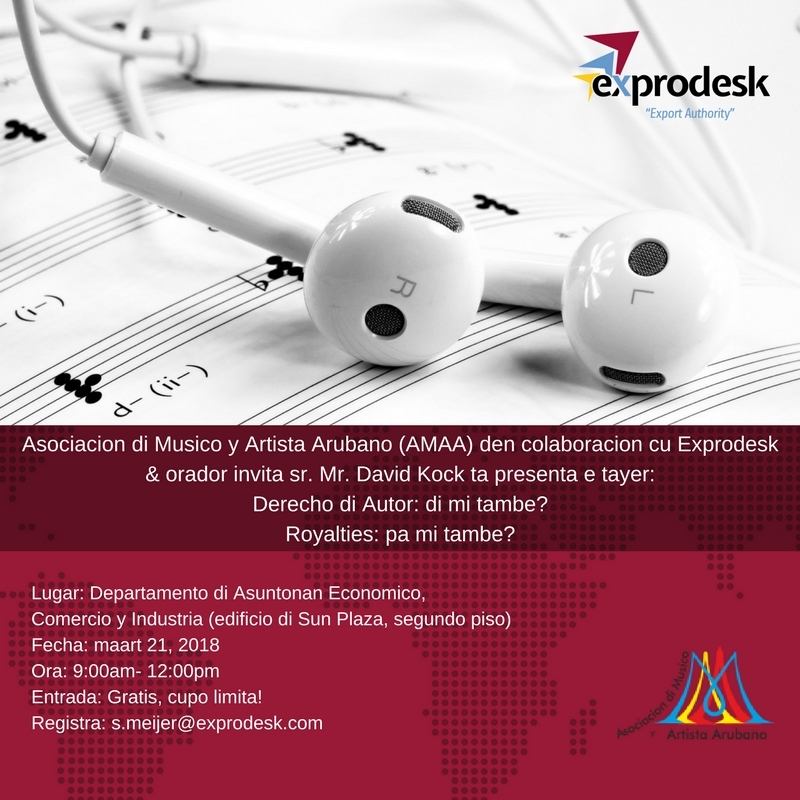 For this Business Week we have a wide array of Local and International Experts. 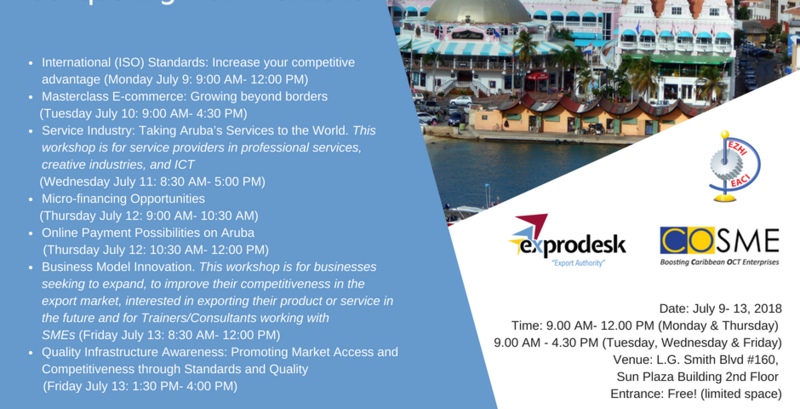 This Business Week will focus on businesses seeking to expand, to improve their competitiveness in the export market, interested in exporting their product or service in the future and for trainers/consultants working with SMEs. 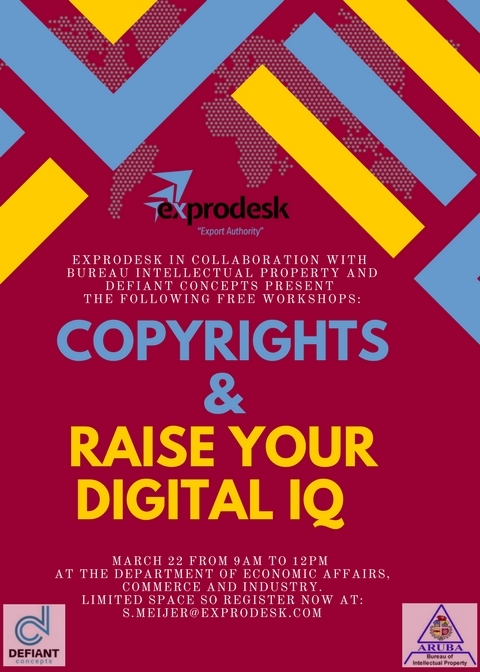 Keep up to date with the latest event of Exprodesk by following and subscribing to our social media pages.